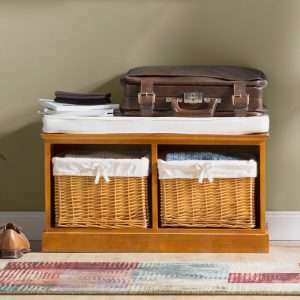 If you desire to manage clutter and keep things organized in your hallway, just discover our great selection of storage benches. 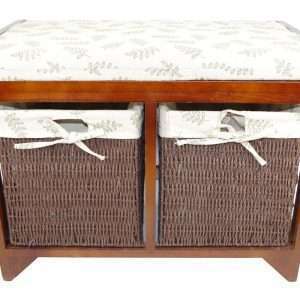 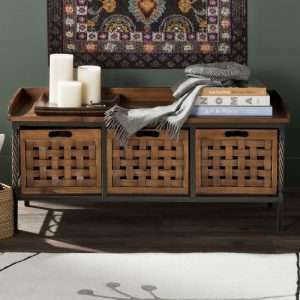 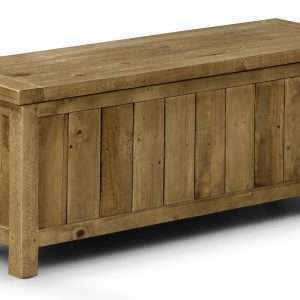 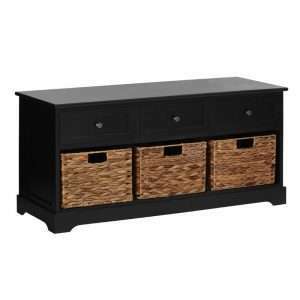 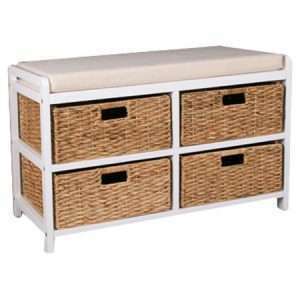 Furniture Chelsea offers you a fantastic selection of functional and stylish storage benches that not only look great but also make your entryway tidy and clean. 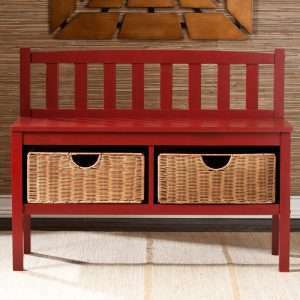 All of our benches offer secure seating and organizing potential to fit your specific needs. 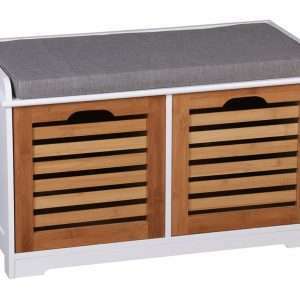 Available in a wide range of styles, shapes, colours and types, these storage benches are perfect to meet your unique tastes and budget. 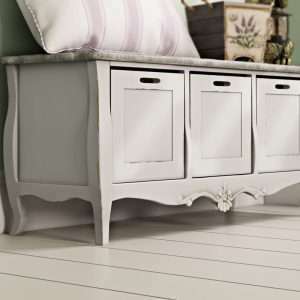 You can enhance your home with a tasteful upholstered bench or settee to create additional comfort and storage in your entryway and living room. 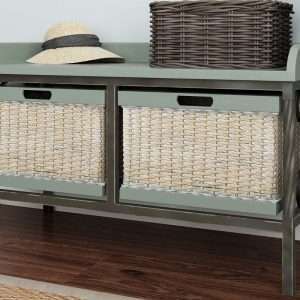 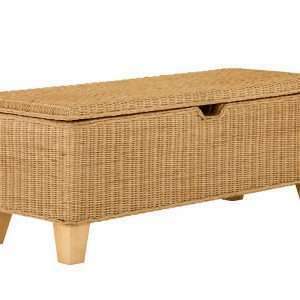 Whether you are looking for padded, wooden, wicker, stripped or upholstered storage bench, we offer endless options to choose from. 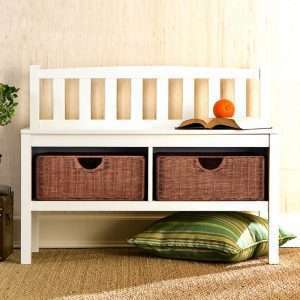 All of our storage benches bring order to busy entryways. 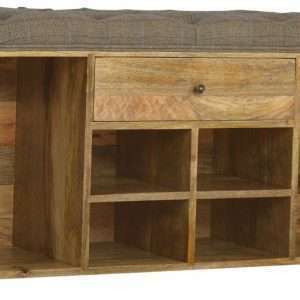 Some of our benches come with cubbies, wicker baskets, shelves and drawers to offer you more storage space for your formal or causal setting.